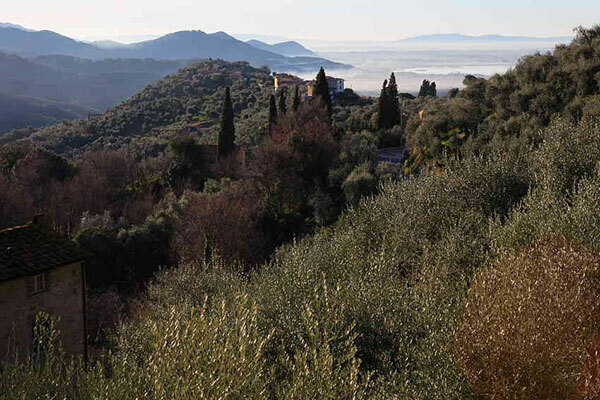 Camaiore and Pietrasanta, with their art studios, galleries, workshops and workrooms. Pisa, Lucca and Florence: arts, culture, history and… shopping! 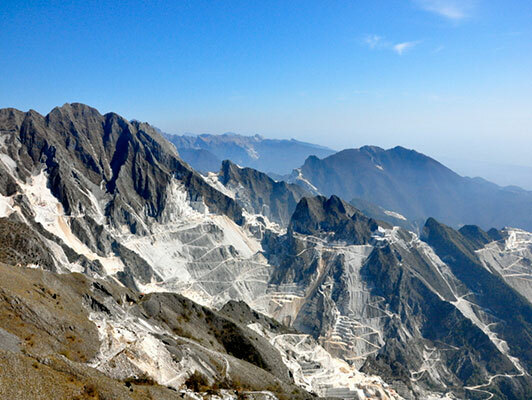 The Apuan Alps, with many hiking and mountain bike trails of any difficulty ratings. Cinque Terre and the Islands: a portion of Italian Riviera Ligure with five small sea villages within the Cinque Terre National Park (UNESCO WHS), easily accessible by train or boat. Carrara Marbles: come to admire all the whiteness of Michelangelo marble sculptures! 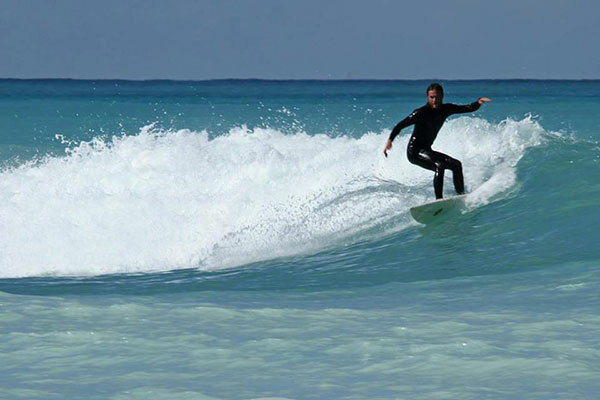 Tennis, sailing, golf, jogging, deep-sea fishing, and surfing: all within your reach in Versilia! La Versiliana: events, meetings at its famous Café, concerts, matinées, variety shows and plays. La Versiliana dei Piccoli, games and activities for your children! 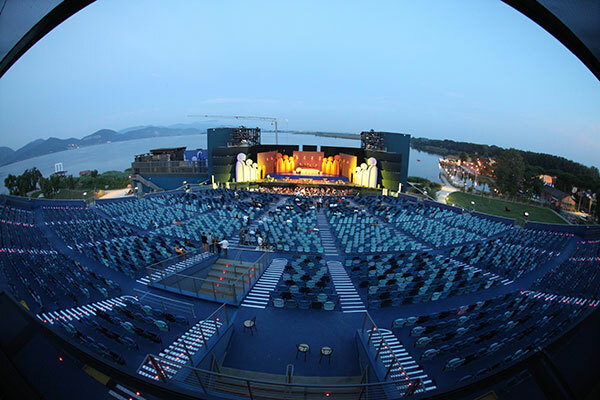 Puccini Festival: summer opera festival, in Torre del Lago Puccini. Lucca Summer Festival: concerts, shows and plays, in Lucca. 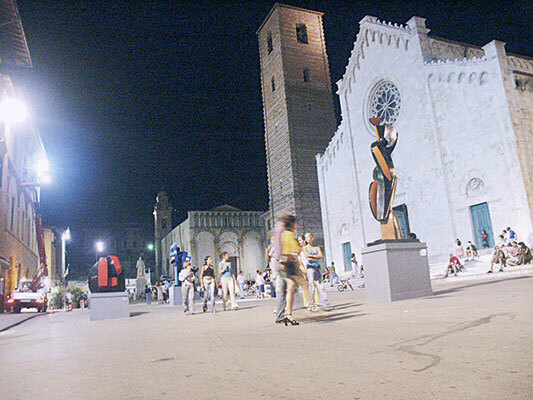 La Cittadella: concerts, variety shows and plays, in Viareggio. La Capannina di Franceschi: a famous old restaurant with disco and bar with live piano music in Forte dei Marmi.